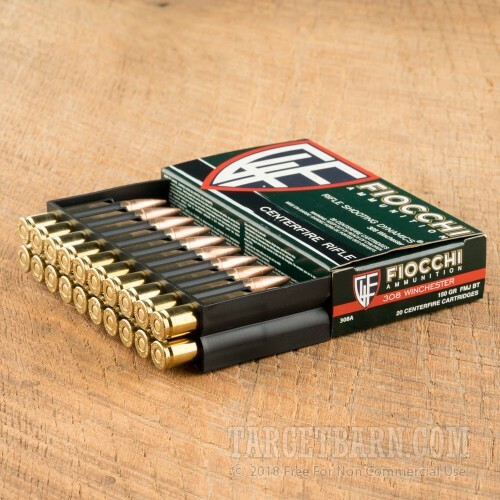 One of Italy's oldest and largest manufacturers of ammunition, Fiocchi Munizioni has been producing consistent, accurate, quality ammo since 1872. 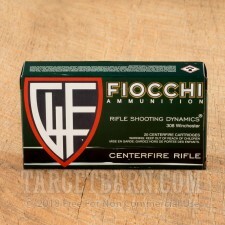 Their 308 Winchester ammo is no exception, providing big performance without a big price tag. 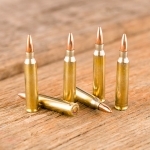 Economically priced without sacrificing quality, you can shoot as much as you want without excessive wear to your firearm or harm to your wallet. 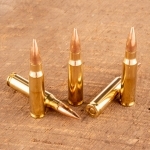 Each of these 200 rounds is loaded with a 150 grain full metal jacket (FMJ) projectile, featuring a lead bullet jacketed in copper. 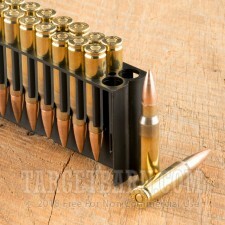 The projectile is designed to retain its shape, even when passing through tough barriers. 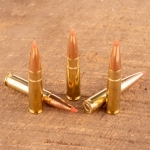 This new production ammunition meets all Sporting Arms and Ammunition Manufacturers' Institute (SAAMI) specs. 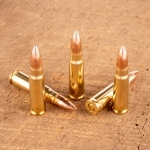 Each round is non-corrosive, boxer primed, and features a fully reloadable brass casing. With an impressive muzzle velocity of 2890 feet per second and a muzzle energy of 2781 foot pounds, this affordable, quality ammunition is perfect for high volume target shooting, tactical drills, or backyard plinking.